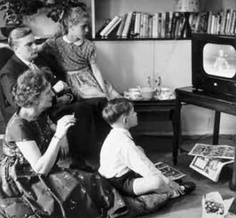 178 million Americans watched a little over 33 BILLION web videos...just in February of 2013!!! WOW. 50% of mobile traffic is WEB VIDEO! 68% of the TOP 50 internet retailers use video on their websites!!! 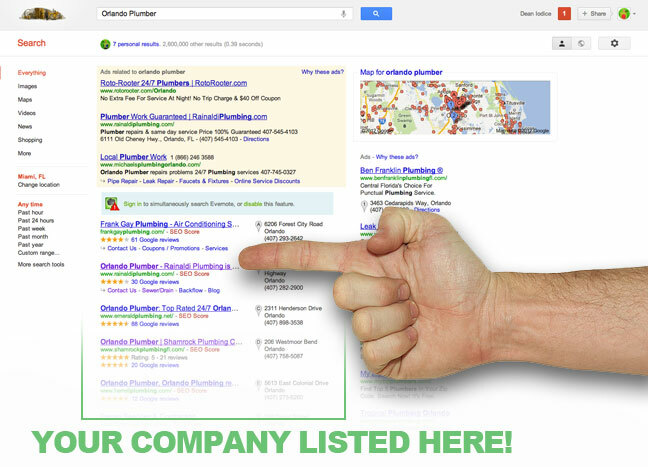 A video boosts your chance to be listed on FRONT PAGE GOOGLE 50 TIMES!!!!! Video is GREAT for converting! 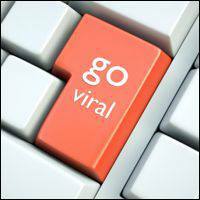 It's time to go viral!!! Companies using online video for promotion have seen SALES LIFT 20% - 40%! Visitors who view product videos are 85% MORE LIKELY TO BUY than visitors who do not! 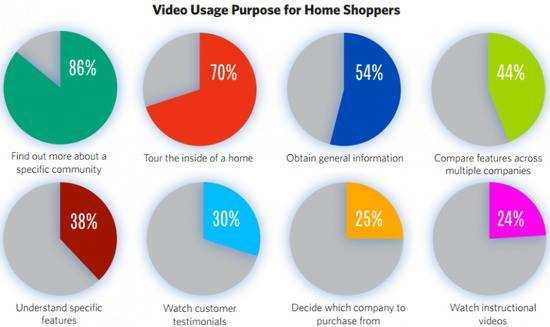 AMAZING... Video Usage Stats for Home Shoppers! Fame & Fortune with Videos! TED has become a global phenomenon synonymous with thought leadership and innovation. Think about this. Where would TED be without web video? It wouldn't. TED Talks are now held all over the world and streamed to millions of viewers online every day. Web video is the way of the future! Let Rose Rose Productions tell your story. We cant wait! 90% of what they do and say.